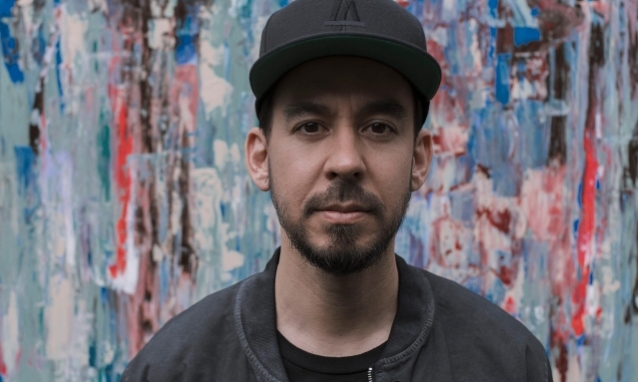 James Wilson-Taylor of Rock Sound recently conducted an interview with LINKIN PARK vocalist Mike Shinoda. You can watch the entire chat below. A few excerpts follow (transcribed by BLABBERMOUTH.NET). 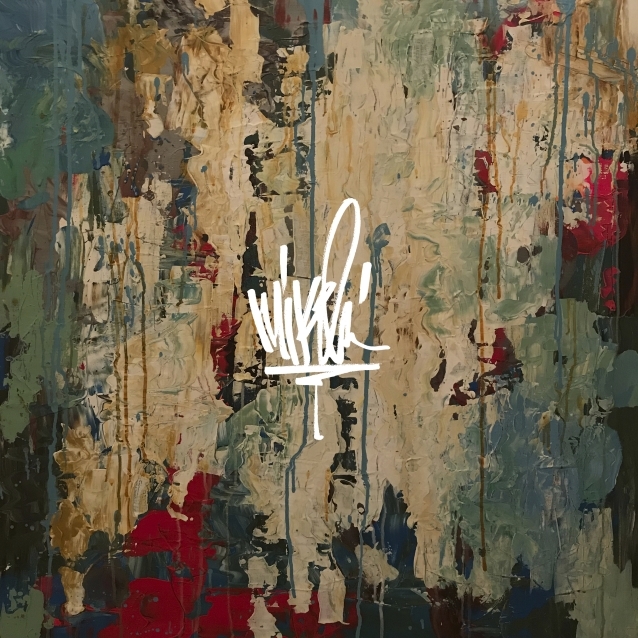 Shinoda played his first solo shows since the death of LINKIN PARK singer Chester Bennington on May 12 at the KROQ Weenie Roast in Los Angeles and May 13 at the Identity LA festival, also in L.A. Shinoda mashed up some LINKIN PARK songs along with his solo material, singing some of Chester Bennington‘s parts from songs like “Bleed It Out”. He played “In The End” on piano and let the fans sing most of Chester‘s vocal parts, though at times he came in and sang his parts.